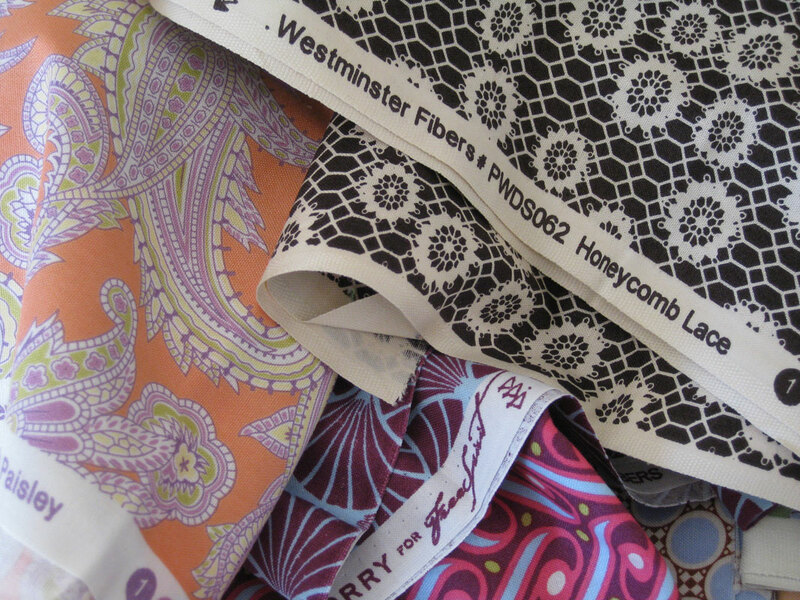 Mail day always means happy day when I receive fabrics from USA! and I ordered there for the first time : http://www.hawthornethreads.com/. I placed it! 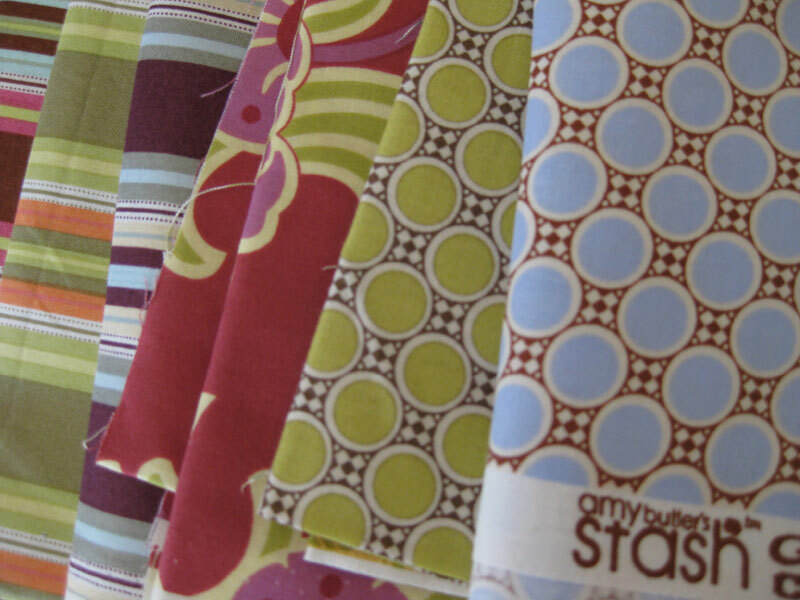 Their prices are very competitive and they have a huge variety of fabric lines. 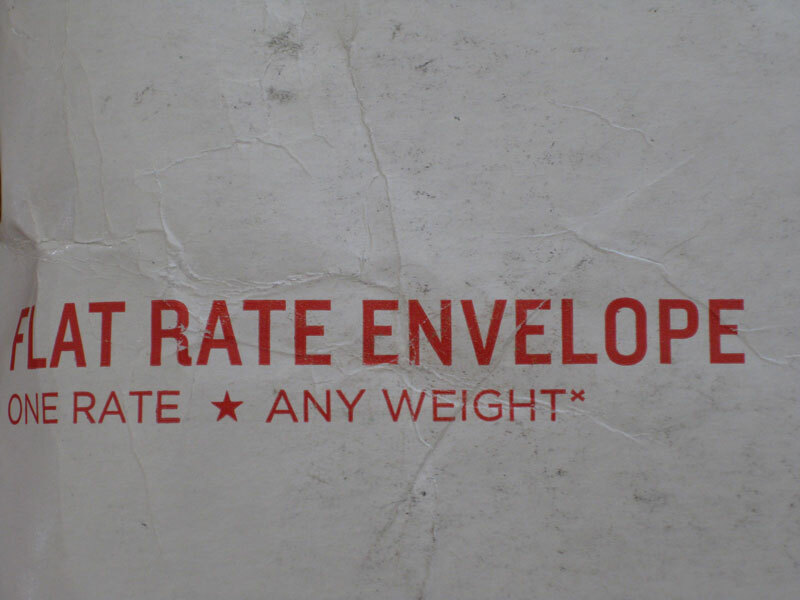 What is especially interesting for me is that they put a maximum yardage in a flat envelope, that means 10 1/2 yards. I could never have all this amount in an envelope before from other shops. 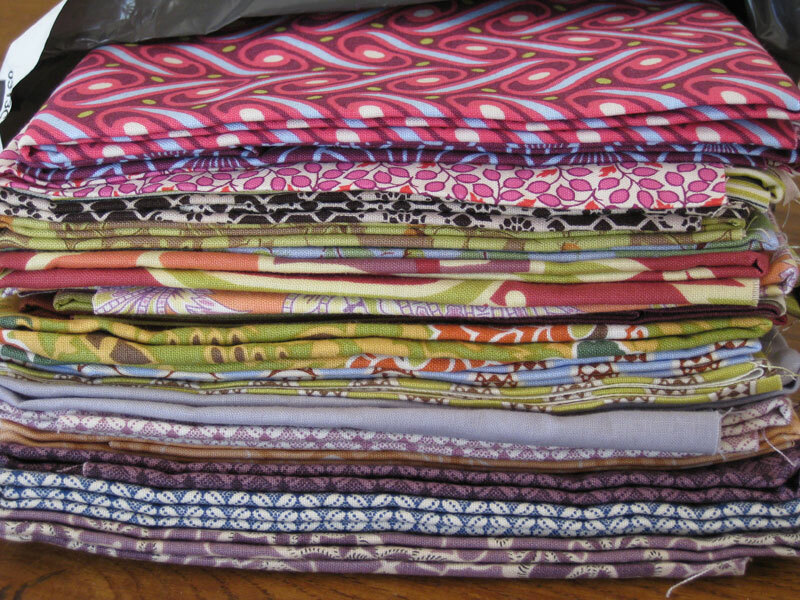 I have now a lovely batch of 21 half yard fabrics, cut and folded with care! I can start my new project! Hope you are having beautiful quilting projects this week-end! Oh yum! This is the best kind of mail. 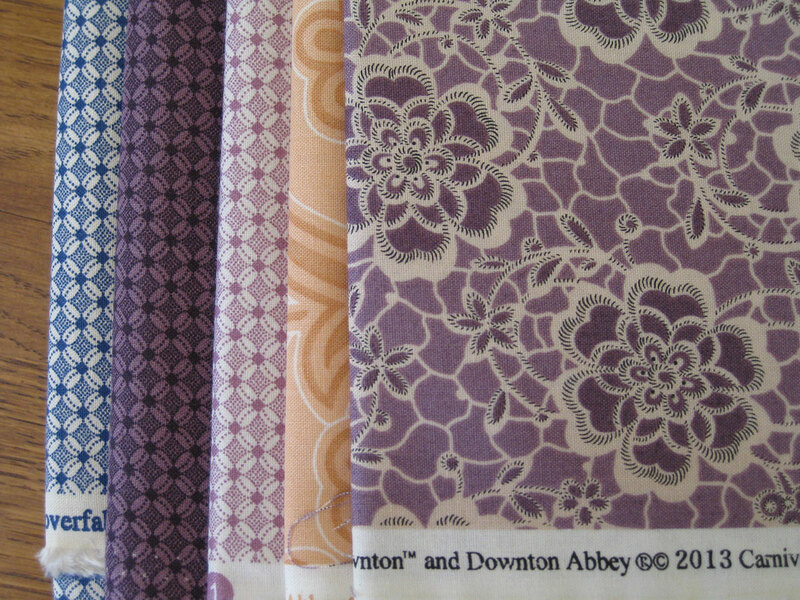 I absolutely love Hawthorne and ordered a lot from them over the last years. 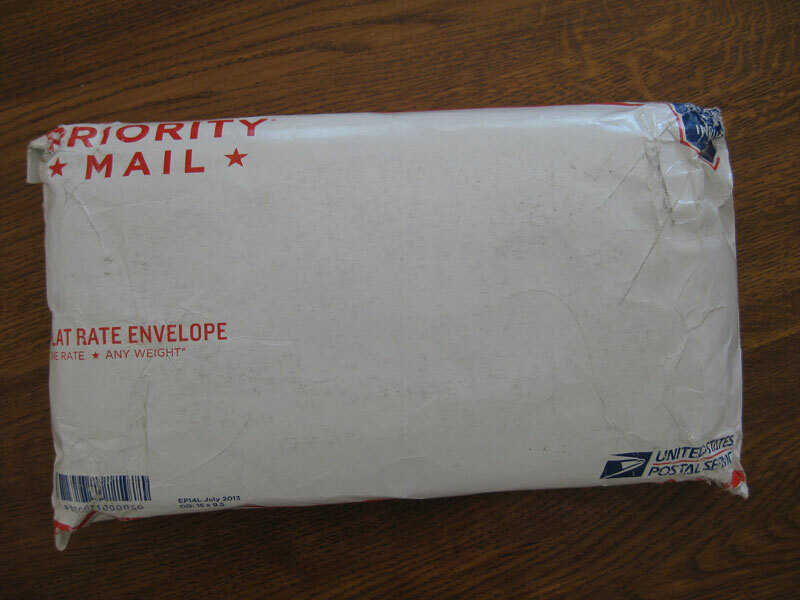 I like it that they can squeeze so much into an envelope, too. 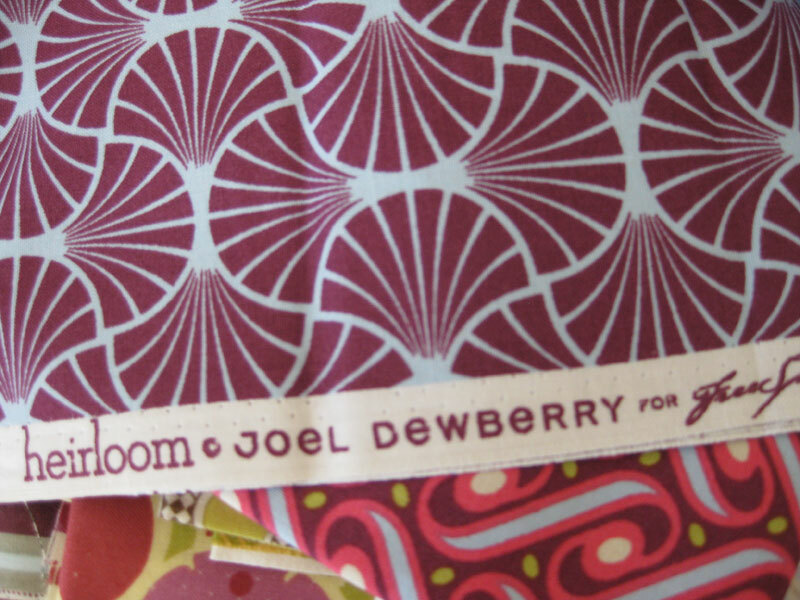 I have that Joel Dewberry fabric and love it! Can't wait to see what you do with it! I followed the link and do see quite a selection. It must be oh so wonderful to receive those stuffed packages of fabric since you do not have access to local shops. Downton Abby is soooooo lovely! Love your choices. So what are your intentions? Large quilt, mini quilt, a bag or two? Soooo much fun. Enjoy! 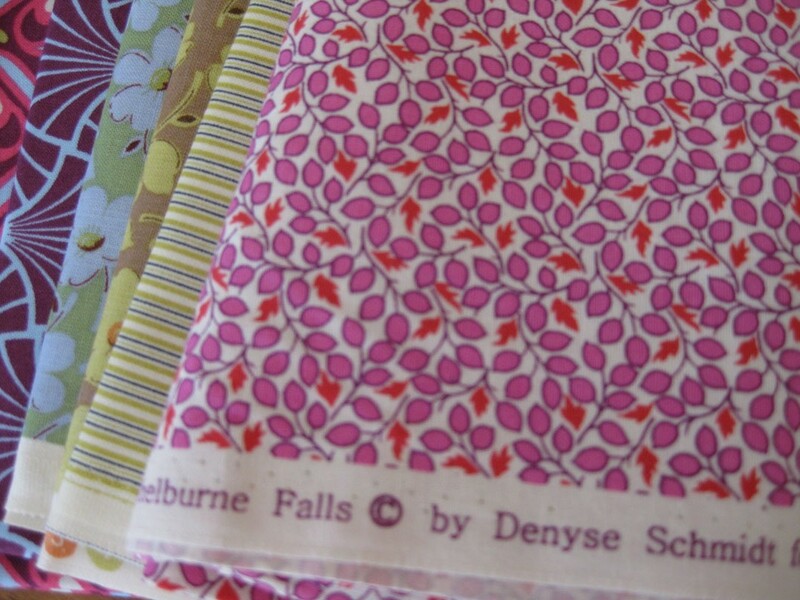 Lovely variety of fabrics, it certainly would have been a fun parcel to open. How much fun you had! Isn't it nice to find a fabric shop like that? And you made such good choices!